Mendoza is easy to love. A village that happens to be the size of a city, with wide, tree-lined streets, laid-back, quick-to-smile locals, and a staggeringly beautiful surrounding countryside, it’s the kind of city that draws you back again and again. 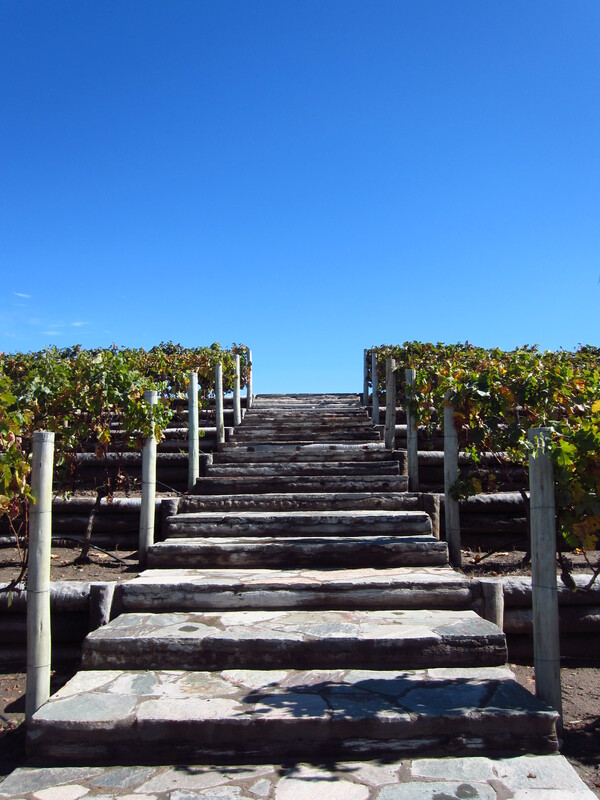 Mendoza epitomises so much of what Argentina has to offer. 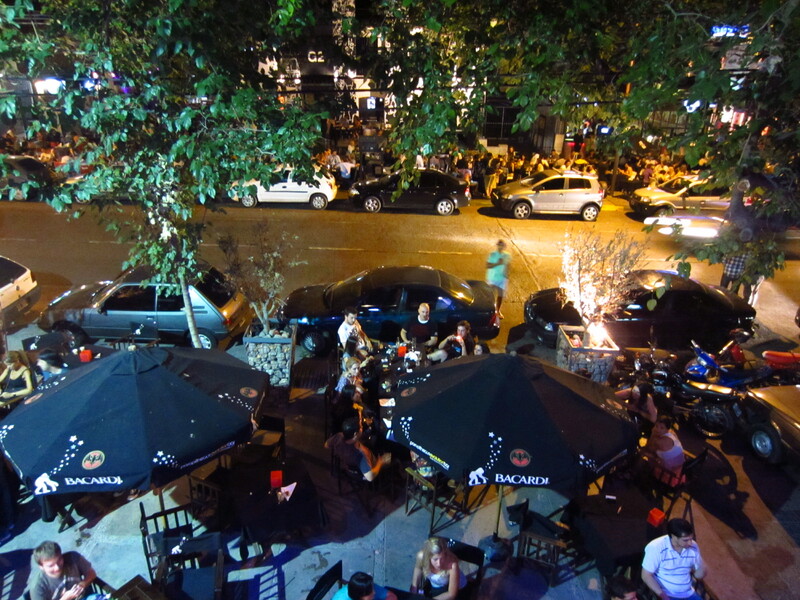 A stroll down its Avenida Villaneuva Aristides offers any manner of dining, drinking and dancing options, and after the daily siesta, erupts with an energy that lasts until sunrise – and beyond, if you know where to look for it. Venues range from the comfortable and casual to the high-heeled and upmarket, from take-away empanadas to portions of fillet that give Argentina its reputation as one of the beef capitals of the world. Your options are not in short supply when it comes to fuelling your evening’s festivities, either. Fernet, the powerful Italian spirit that Argentineans drink with Coca-Cola, is a must, as are the wines that have made Mendoza famous. 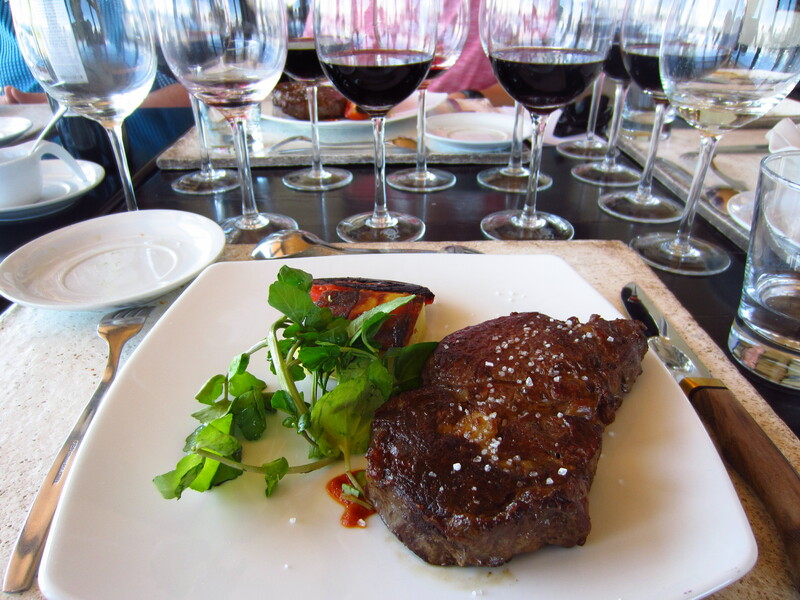 Of course, the country's beef industry is one of the best in the world too, and what would a wine tasting be without some succulent steak to go with it? 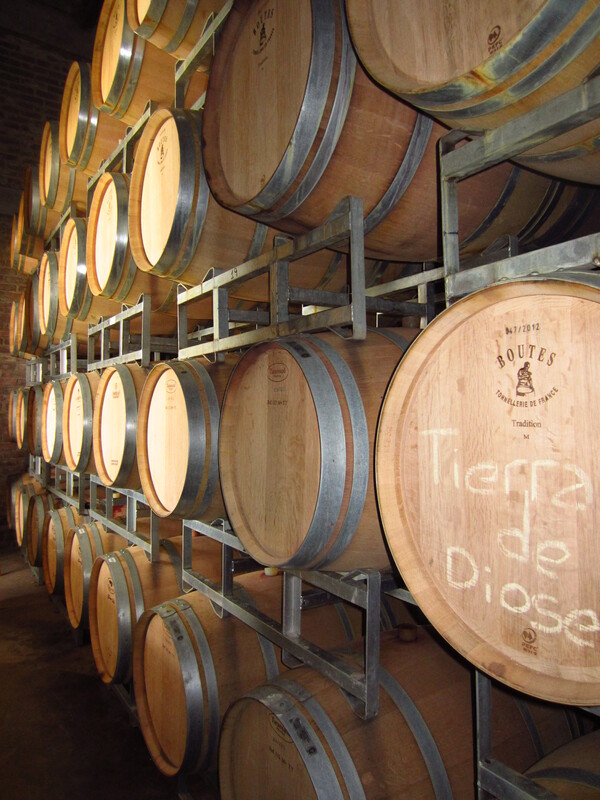 Mendoza is the wine-producing capital of Argentina, which is saying something for a country recognised the world over for its exceptional viticulture. A short journey out of the city reveals the vineyards from which this recognition is born, and offers a seemingly endless variety of ways in which to experience them. You can rent a bicycle and weave your way from vineyard to vineyard, or hire your own private guide and gain insight into some of the more exclusive of estates. 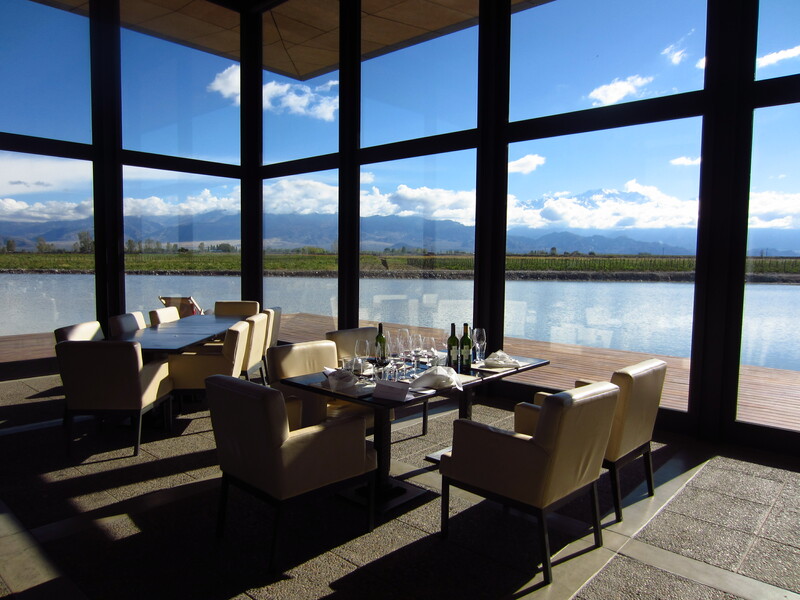 In any event, you’ll have little trouble finding somewhere to enjoy lunch, and, just in case you were wondering, the mountains before you are not a result of the contented wine-induced haze in which you find yourself. They are the Andes, there in all their gargantuan glory. 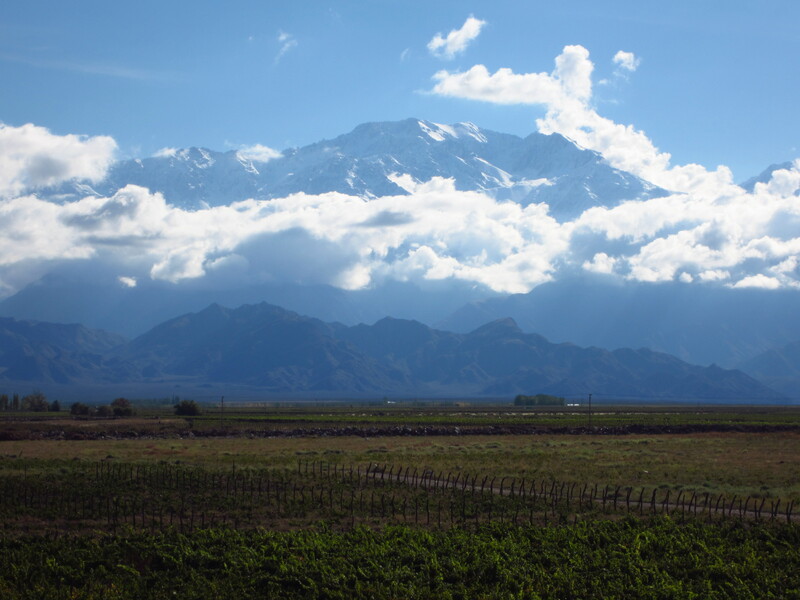 Mendoza is bordered on its western side by the Andes, which divide Argentina and Chile. 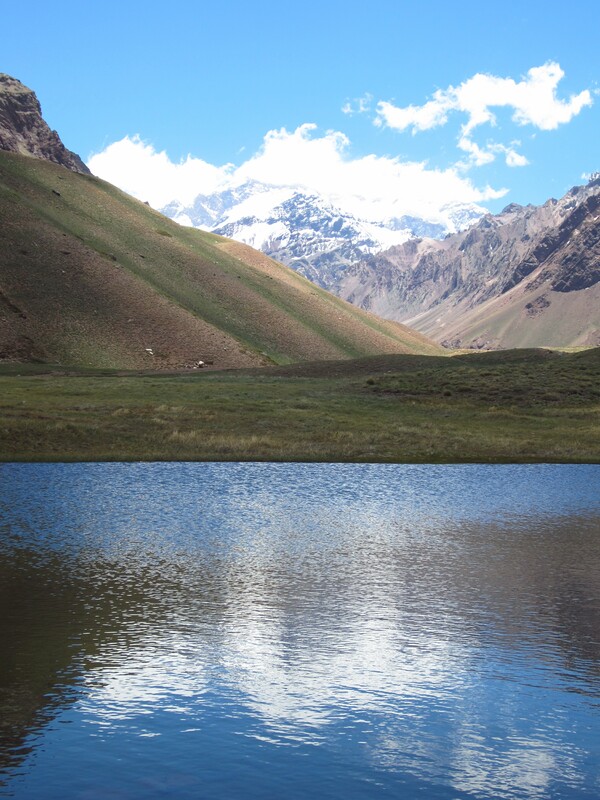 A short distance from the city sits Aconcagua, ancient and silent and powerful. Aconcagua is 6 960m high, and an easy walk to the viewing point provides exceptional views of her. Summiting her peak, of course, is a slightly more challenging ordeal and any number of tour operators in town can assist with acquiring the relevant information in this regard. 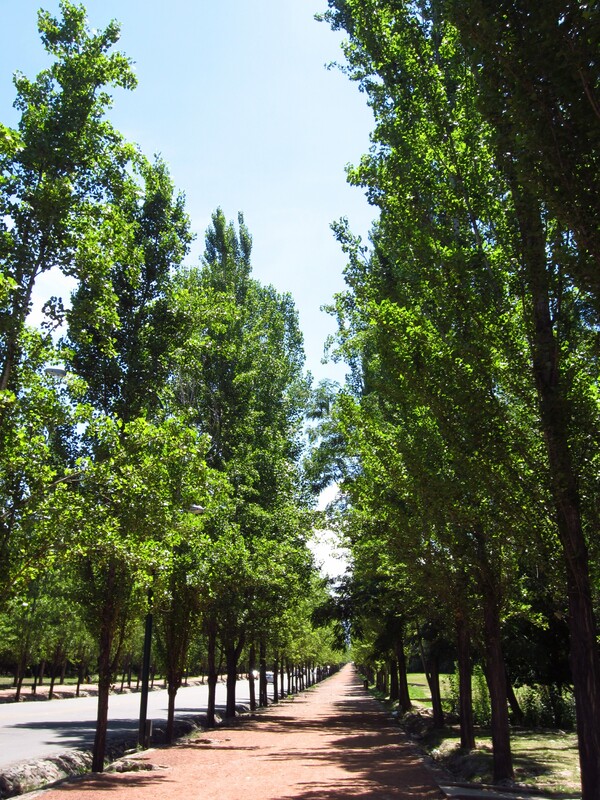 You may well arrive in Mendoza for a couple of nights, and find yourself staying for a couple of weeks. Whether your plans allow such flexibility or not, be sure to pack your walking shoes for its lazy streets, your dancing shoes for its fiery clubs, and your drinking shoes for its sublime wineries. And if a couple of nights is all you can afford the first time round, be sure to pack your travelling shoes too. There’s little doubt that you’ll be back. - All words and photographs by Cassidy Parker.